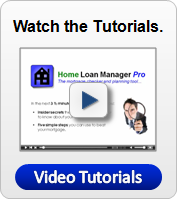 Bank Statement Checker - Download Bank Statement Checker Software to check your mortgage statements for errors. 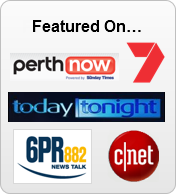 Bank Statement Checker - For software details and to download now click here. 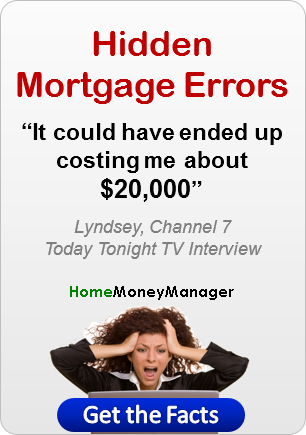 www.HomeMoneyManager.com - 4th September - With bank statement checker software being one of the most popular ways to check for bank errors on your mortgage statements, it is important to have the right tool for the job. 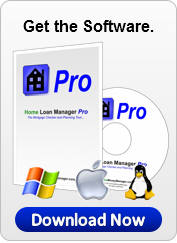 Home Money Manager, provider of Home Loan Interest Manager balance statement checker, has released version 3.1.060827 for Windows, Linux and Mac OS X. Use this bank statement checker to check your mortgage statements for bank errors. 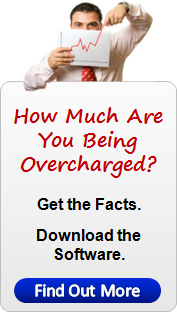 Simply load your mortgage statements and use the reports to find out how much you have been overcharged. With version 3.1.060827 of this bank statement checker, Home Money Manager has focused on statement checking, making it easier for you to find the errors on your statements and see how much you have been overcharged. 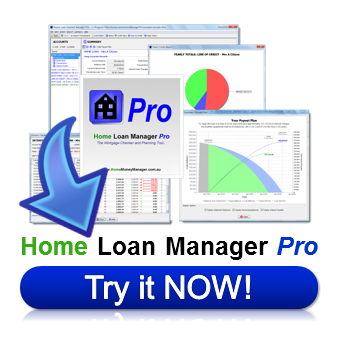 Home Loan Interest Manager build 3.1.060827 is compatible with Windows 98, ME, 2000, NT, XP, Linux, Unix, Mac OS X and all operating system running Java 1.4 or greater.